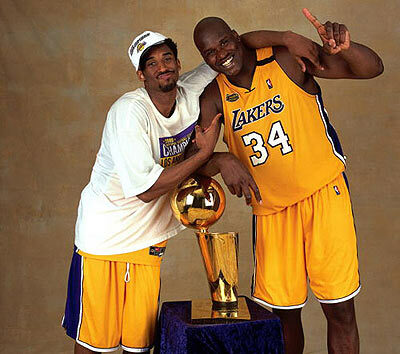 When the duo made their debut for the Lakers in 96 there was no chemistry. Bryant was an over confident teenager who loved to take multiple shots in the game, even if they were not falling. 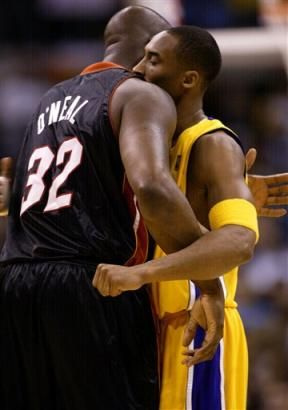 While Bryant was finding his identity, O'Neal was establishing himself as one of the most dominant players in the history of the game. 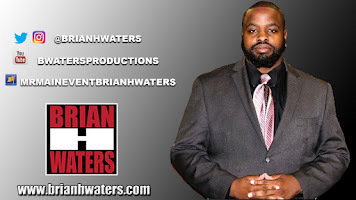 As Bryant matured he learned that team work is very essential in winning. 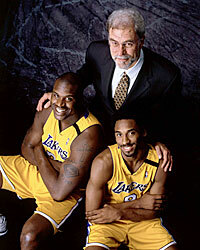 In 1999, the Lakers hired Phil Jackson and history was to be made. 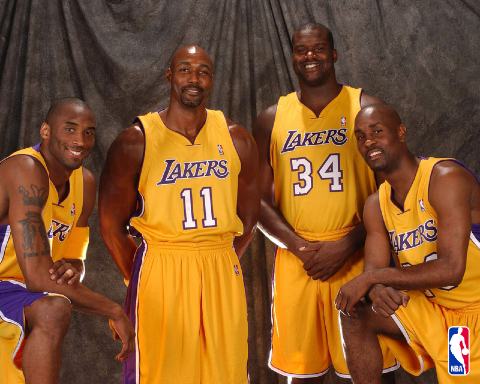 The Lakers would win three consecutive championships under Jackson but ultimately falling in 2003 after the injuries caught up with them. In 2003 they signed all stars Gary Payton and Karl Malone. 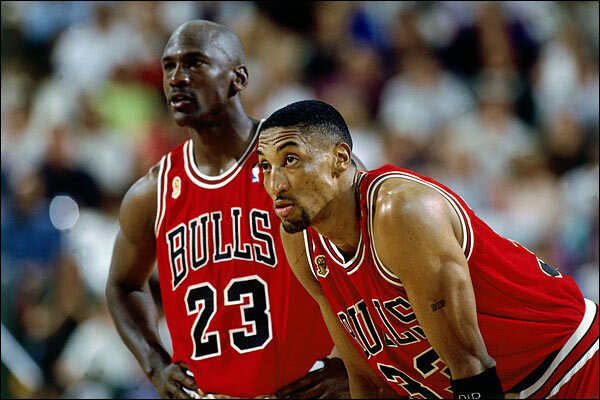 These two players both fell victim to the duo of Jordan and Pippen and now they were falling to Shaq and Kobe. However they finally had an opportunity to join this duo and possibly win a championship. But with all the Hollywood Drama taking place in LA, the Lakers fell short in the 2004 NBA Finals to the Detroit Pistons and Shaq and Phil Jackson both departed from LA.